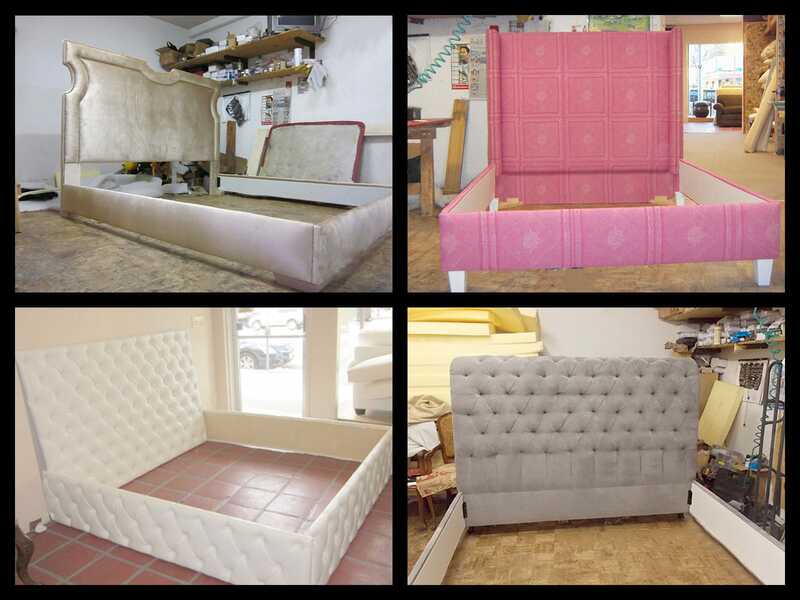 WM Design Co, has a variety of Upholstered HeadboardS Van Nuys California. 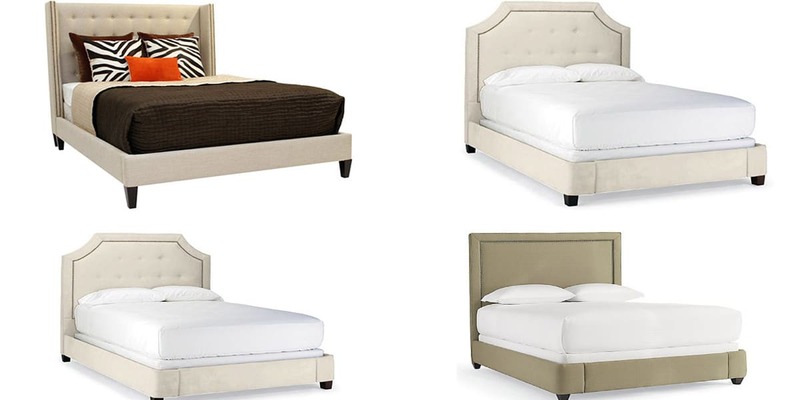 We can add elegance and style to any bedroom. We offer a great variety of fabrics and styles for you to choose from. we can cover your headboard with the fabric of your choice and we can finish it with nail heads or any other accessory you might choose. 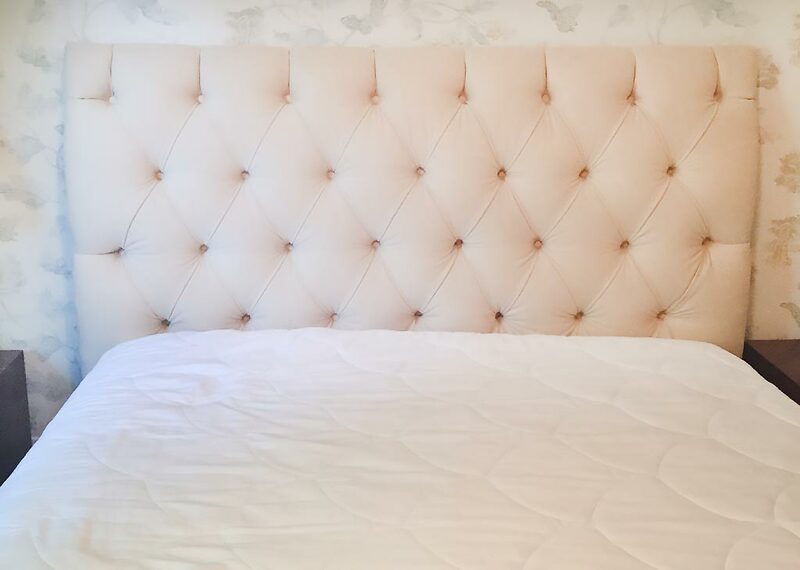 All of our Upholstered headboard are custom made and tailored to fit the style of your interior design projects. 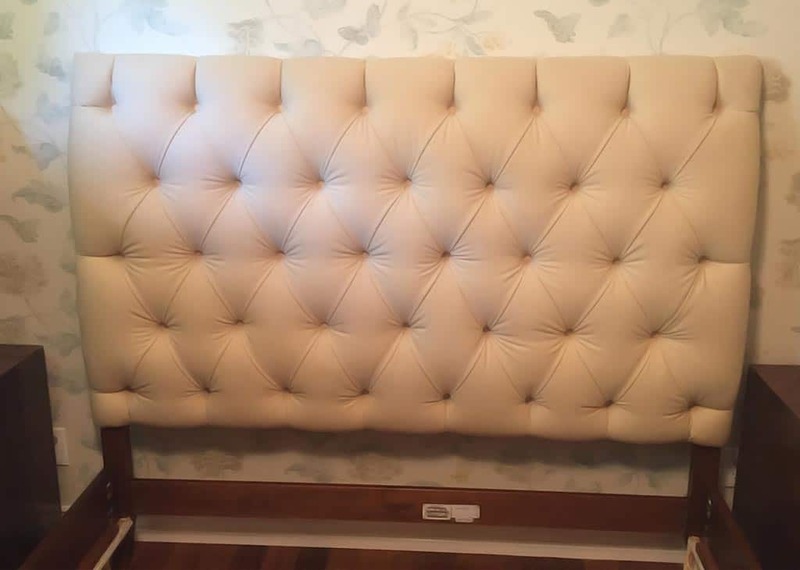 How to Order a Upholstered Headboard? Several customers have even brought a picture from a magazine or book in order to have their Custom headboard done, if you have an old headboard that you want to reupholster, we can help you giving you the option to choose from hundreds of fabrics and accessories, also if you want to get a headboard build from scratch we can help you too by building a custom frame and guide you in the process of choosing the right accessories to complement your upholstered headboard design. Bring a picture, drawing or any idea you might have for your Upholstered headboard, and we will work with you personally to finish the upholstered headboard of your dreams. 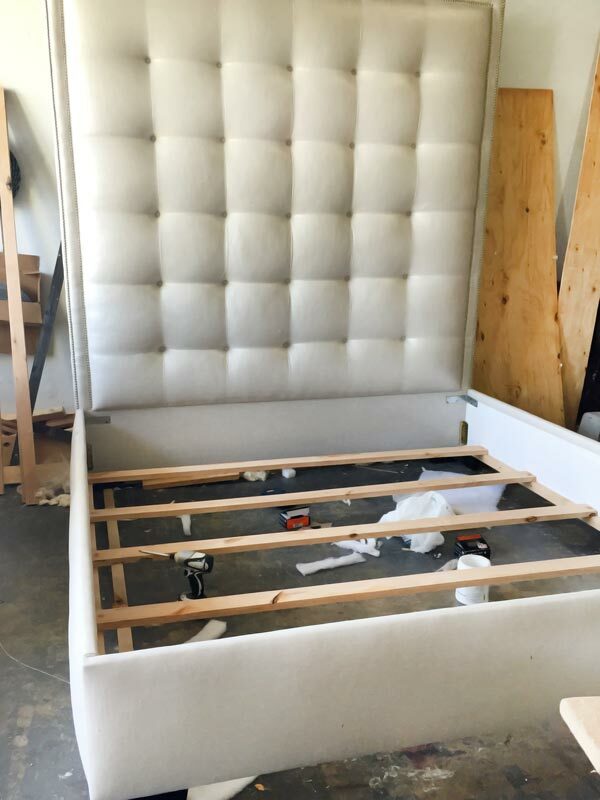 We'll guide you step by step in the process of building a custom headboard or to reupholster your current headboard. An upholstered headboard can change the look and feel of any room within a budget without compromising style and elegance. 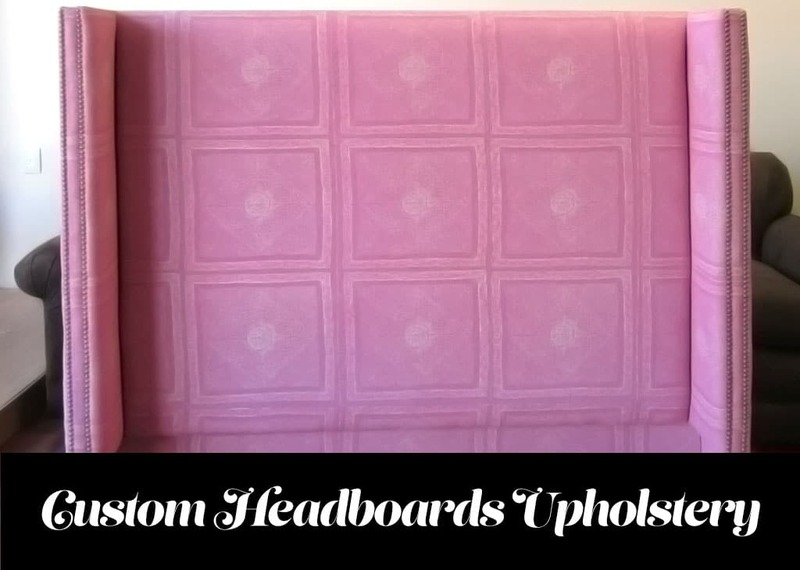 We have been offering custom upholstered headboard for over 38 years. We are always proud of our work and we always work closely with our customers to ensure the best results on all your upholstery projects and reupholstery projects. 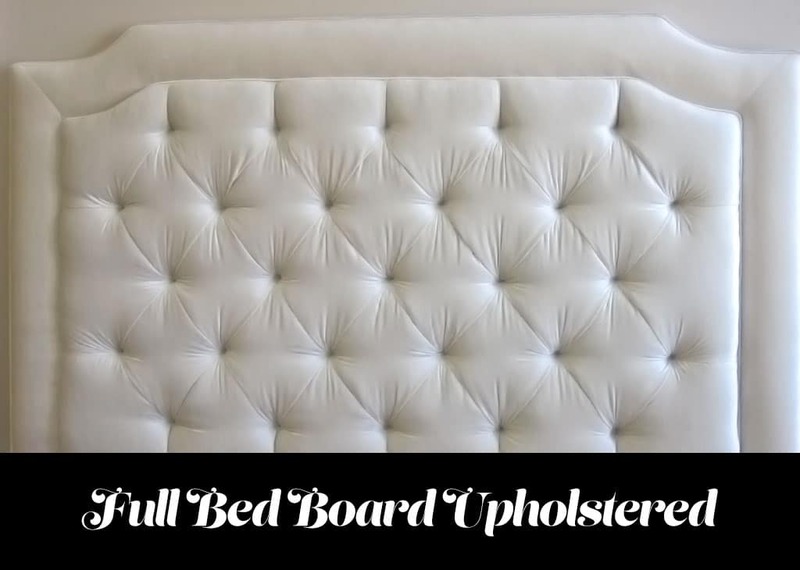 Give us a Call (818) 783-4000, and we will assist you in your Upholstered Headboard needs. What do you want to achieve as the final product? Do you want a custom headboard that can serve as a backrest while sitting in bed and reading your favorite book? What is your color preference? Correct blending of shades could make a total transformation into one’s bedroom. 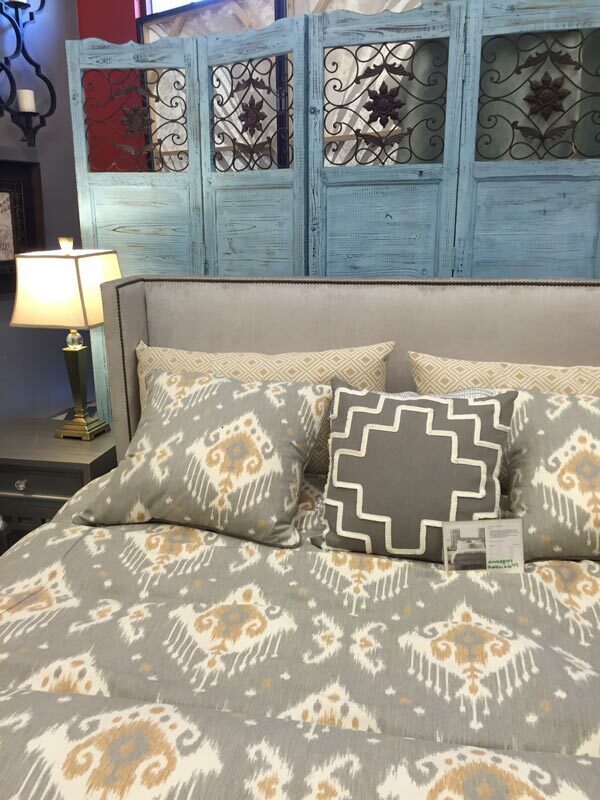 Again, it all depends on your personal taste on what particular shade will be used for your headboard. For example, combination of green and white shades for your upholstered headboard will create a refreshing atmosphere in your bedroom.